Looking for a new door for your home? Our website can now design your own unique Composite Door, you can chose from our wide colour range, glass designs and style options available from traditional to contemporary. All composite doors come triple glazed as standard improving the heat in your home. Combined with the latest high security locks and cylinders your home will be warmer and more secure this winter. 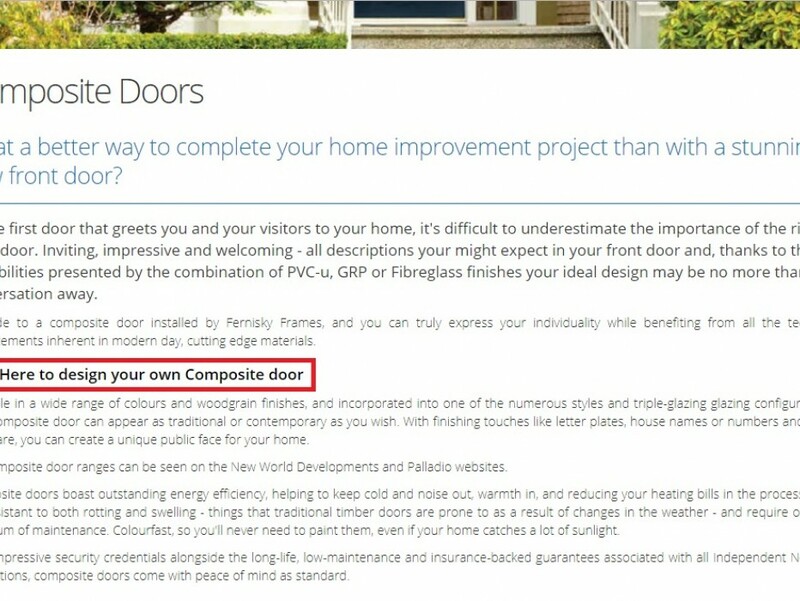 Why not pop onto door builder today and design your new composite door. For the Christmas Holiday break our offices and showroom will close today, Friday 21st December, at 1pm and re-open on Tuesday 8th January as normal. We would like to thank all of our wonderful customers in 2018 and look forward to providing our services to our new and existing customers in 2018. 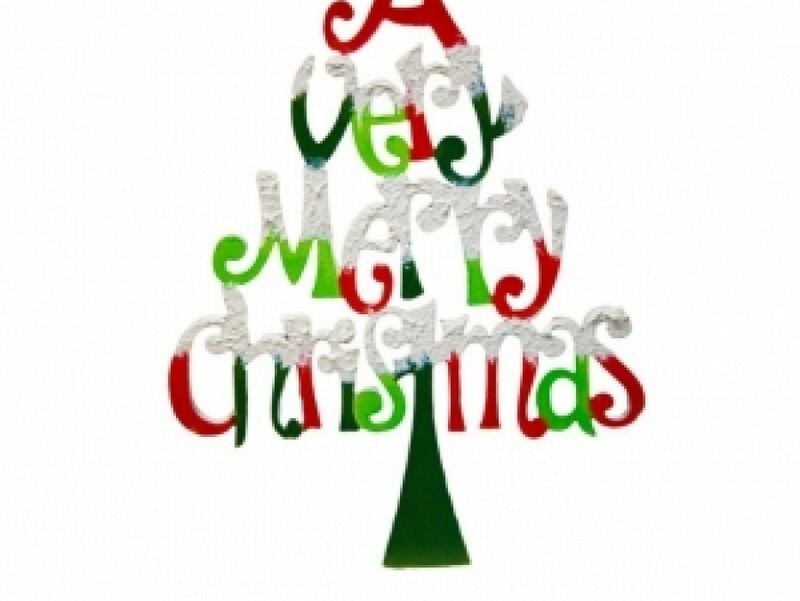 From all of us at Fernisky Frames may we wish you a Merry Christmas and Happy New Year. 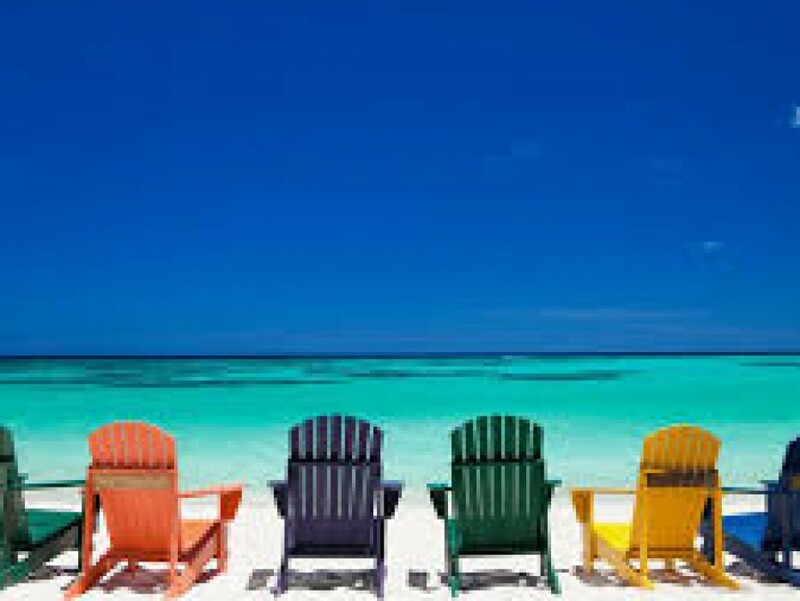 Our offices will close this evening on Tuesday 10th July for the annual July holidays and will re-open on Monday 16th July as normal. Our customers have rated us with 100% satisfaction for our window & door installations carried out in March 2018. 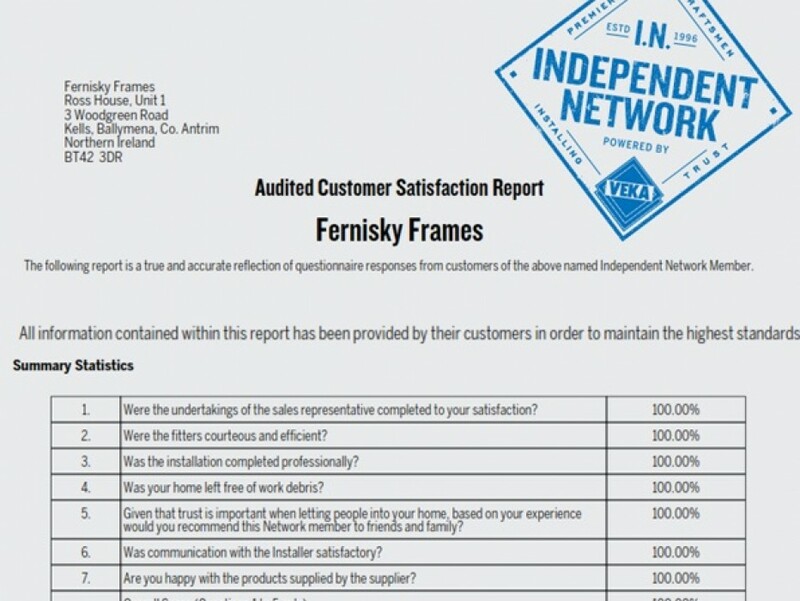 Fernisky Frames are proud to provide a quality service from sales to installation, which are audited monthly through the Independent Network. Thank you to our wonderful customers for another 100% satisfaction report and we are only too happy to continue providing our installation services. 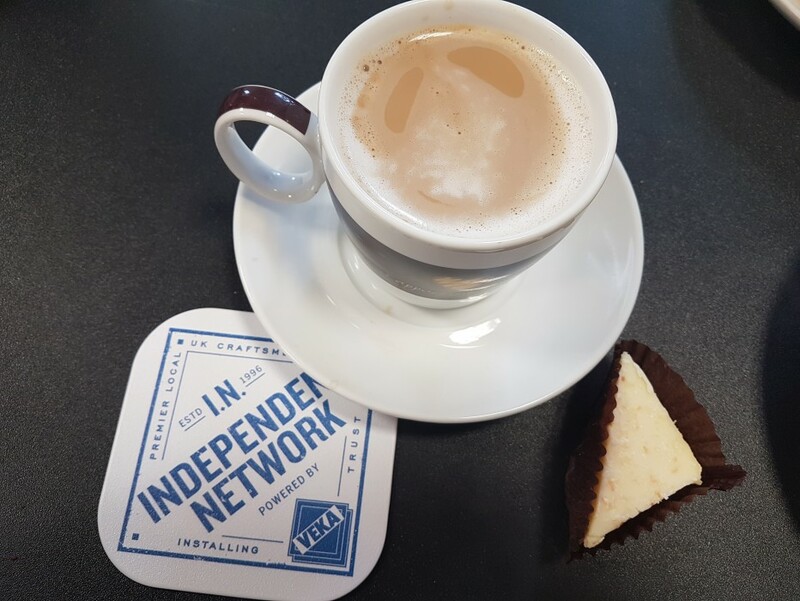 For more information on the Independent Network powered by VEKA, and our products and services please call on 02825898256. Our showroom will reopen on Wednesday 4th April. 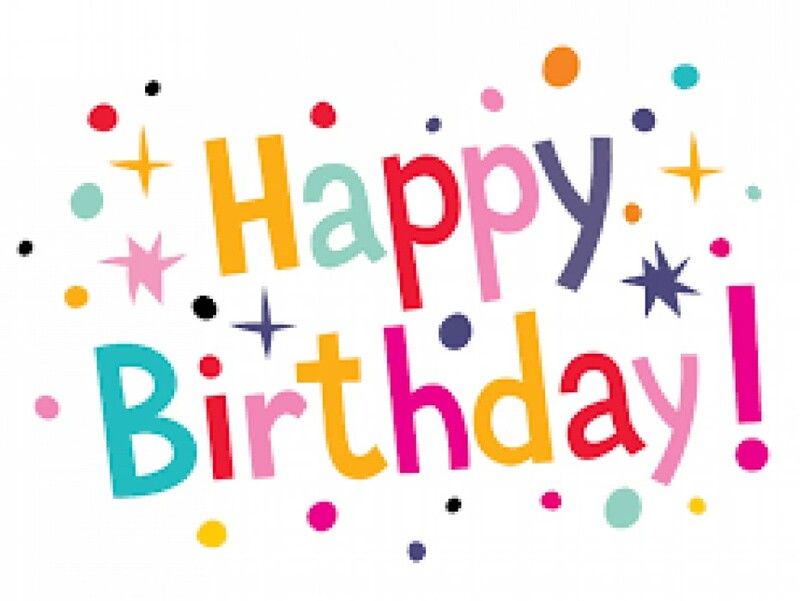 Fernisky Frames celebrates their 24th Birthday, with the same company name throughout. Our unique 10-year warranties are provided from the source of the product to the final installation, and backed-up through our fool-proof guarantee provided by the Independent Network powered by VEKA. For more information on Ireland's longest established Independent Network installer, please call or visit us at our showroom. Our customers have rated us with 100% satisfaction for our window & door installations carried out in February 2018. 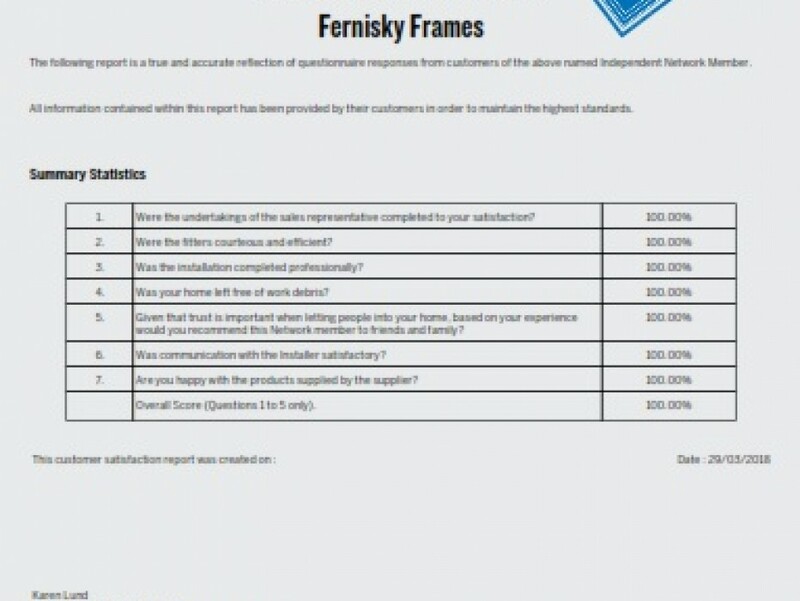 Fernisky Frames are proud to provide a quality service from sales to installation, which are audited monthly through the Independent Network. Thank you to our wonderful customers for another 100% satisfaction report and we are only too happy to continue providing our installation services. For more information on the Independent Network powered by VEKA, and our products and services please call on 02825898256. Our offices will close for the Christmas Holidays on Friday 22nd December 2017 and re-open on Monday 8th January 2018. We would like to thank all our customers for your continued business this year. 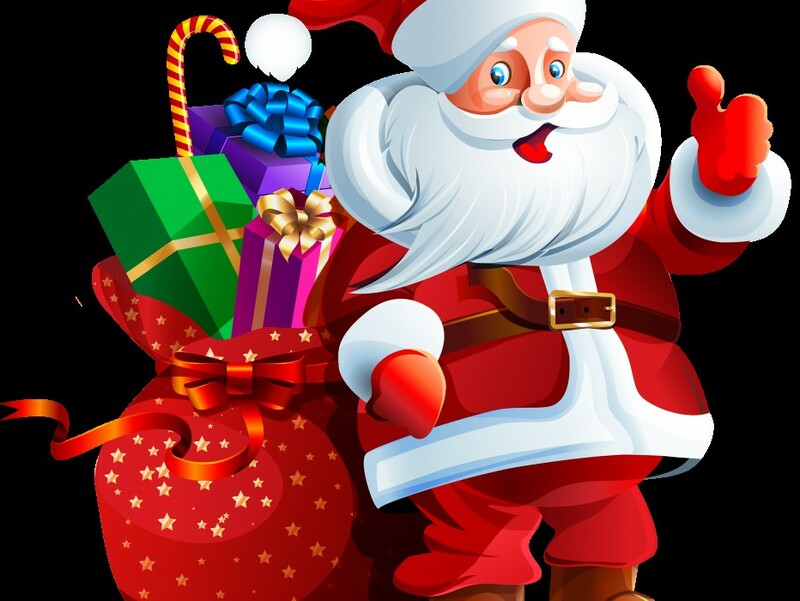 Merry Christmas and best wishes for a prosperous 2018. 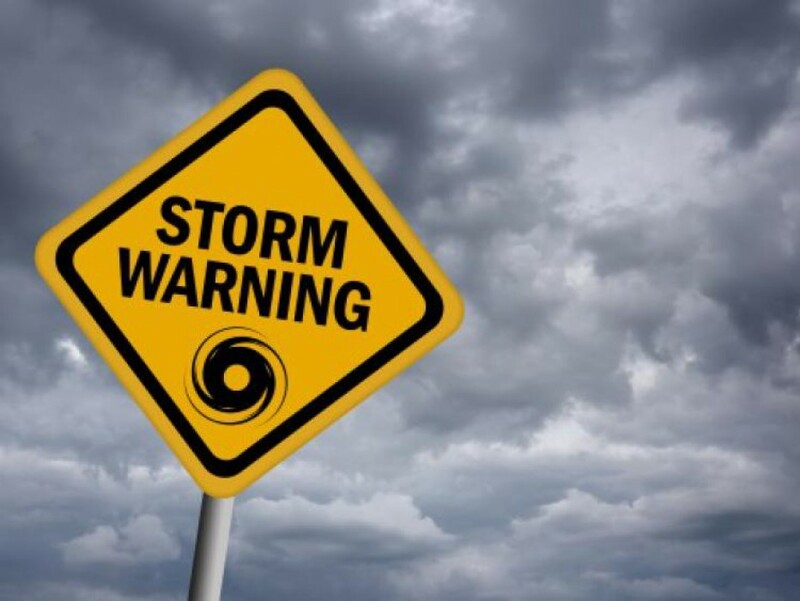 While your all at home during our storm today, please take care of your windows and doors as the storm approaches. -All opening out doors should be securely closed behind you, please do not leave them open unattended. -Ensure all windows are only opened slightly to ensure they don't get caught in a gust of wind and pulled out. It would be advisable to use the night vent facility. -Ensure all door handles are pulled up (even when not locked). 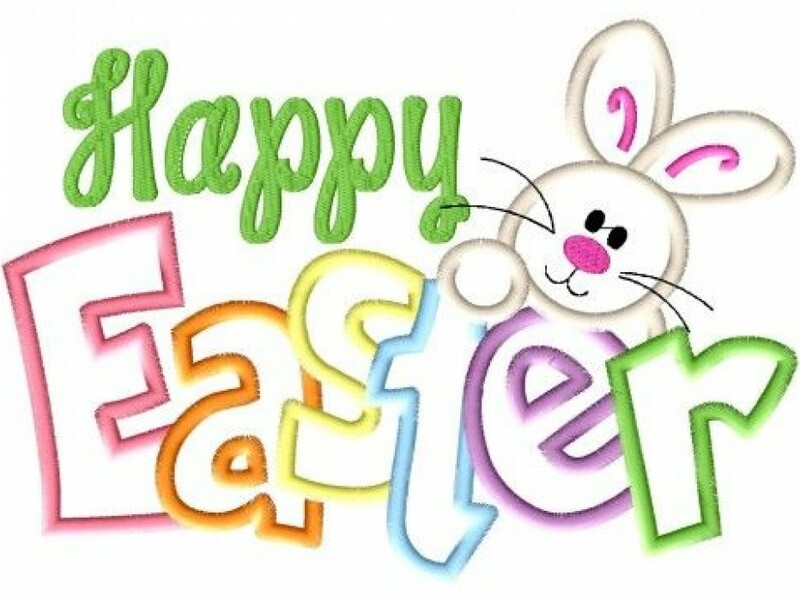 Most importantly take care and stay safe. Today we had a lovely visit from our colleagues in VEKA and Independant Network. It was great to have a chat over a nice cup of coffee and cake. Now to work on all of our upcoming improvements...stay tuned! 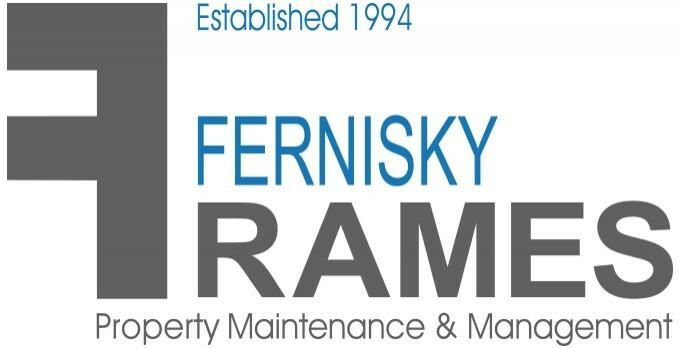 Fernisky Frames proudly welcomes the launch of their new website in 2017. As Network VEKA's longest established member in Ireland, Fernisky Frames has exclusively used VEKA profile for the last 19 years and last year celebrated our 21st anniversary. Moving forward through time we strive to help homeowners choose the best window company for their home improvement needs. We hope with this new website, new customers can be provided with more information and a direct contact with staff within the offices who can advise on the best products to suit their needs. From PVC windows and doors including a wide range of composite and bi-fold options. Sunrooms and conservatories, PVC flooring and decking Fernisky Frames is a one-stop shop for your home improvement needs.